This blog post is produced by the UK’s number one education recruitment agency, Engage Education. What does OFSTED stand for? OFSTED stands for the Office for Standards in Education, Children’s Services and Skills. What are the main responsibilities of OFSTED? Although OFSTED is a non-ministerial department of the UK government and reports to Parliament, it is independent and impartial. What is an OFSTED rating? OFSTED rank schools based on information gathered in inspections which they undertake. 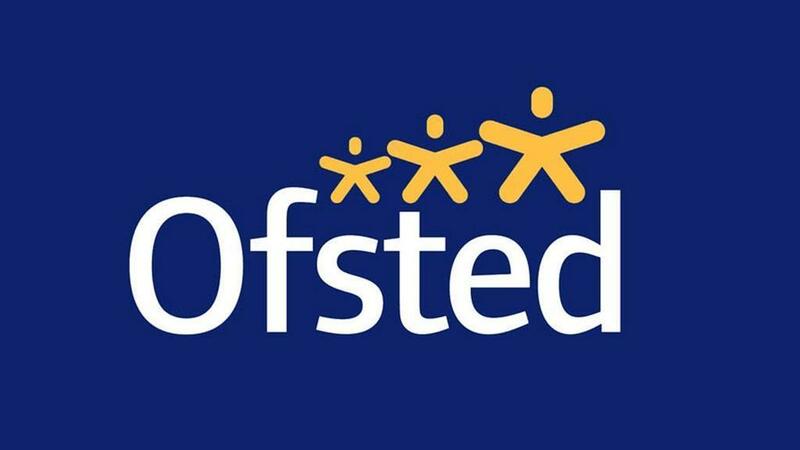 OFSTED ratings are the means by which OFSTED inspectors indicate the quality of an institution following an inspection. An outstanding school provides exceptionally well for the needs of its pupils and prepares them for the next stage of their education or employment at the highest possible level. Educational institutions which are rated as ‘outstanding’ by OFSTED are exempt from routine OFSTED inspection unless they are nurseries, special schools or Pupil Referral Units (PRUs). A good school provides well for the needs of its pupils and prepares them effectively for the next stage of their education or employment. Schools rated as ‘good’ receive a one-day short inspection every three years, or a full inspection if the school’s performance has changed dramatically. Grade 3: Requires Improvement.A school that requires improvement is not inadequate, but neither is it satisfactory. Schools which are rated as requiring improvement will receive another full OFSTED inspection within two years in order to monitor their progress. Grade 4: InadequateAn inadequate school has significant weaknesses and is failing to prepare its students effectively for the next stages of their lives. The management and leadership, however, are judged to be Grade 3 or above. Schools graded as inadequate will receive regular OFSTED inspections. If the management team of a Grade 4 school is not judged to be Grade 3 or above, it will be ranked as a Special Measures school. An inadequate school has significant weaknesses and is failing to prepare its students effectively for the next stages of their lives. The management and leadership, however, are judged to be Grade 3 or above.Schools graded as inadequate will receive regular OFSTED inspections. If the management team of a Grade 4 school is not judged to be Grade 3 or above, it will be ranked as a Special Measures school. How much notice do OFSTED give before an inspection? Generally speaking, OFSTED will notify a school at midday on the day before its inspection. This is to ensure that the headteacher, the chair of governors and all other relevant staff members are present for the inspection. In situations where serious complaints have been made about a school – such as those pertaining to pupils’ safety – OFSTED can inspect a school without prior notice. In this case, the school will be notified fifteen minutes before the arrival of the OFSTED inspector. OFSTED inspections cannot take place in the first five working days of the autumn term. They can also be deferred in exceptional circumstances such as school closure. What happens during an OFSTED inspection? The most important aspect of an OFSTED inspection is class observation. The inspectors will sit in on lessons and gather evidence in order to help them gauge a school’s rating. The school is required by law to provide a copy of the report to the parents of all pupils. It’s your career, we offer stuff to think about, do and be aware of so you maximise your opportunities.